Today there are an array of career fields that students can choose from and an abundance of well-educated people to compete with in order to get the career of our dreams. Meaning that it is very important to choose the right program of study in order to pursue your path that will help you get to your dream career. If you are interested in business and have decided that you want to find a job in a business field, it is important to choose a program or course that will equip your will the necessary knowledge, skills and ethics to become a possible candidate, and there is no better course to enrol in than a Master of Business Administration. There are a number of benefits that come with completing a Master of Business Administration (MBA), including gaining real-world connections and theoretical knowledge, to name a couple. An MBA is not only an expensive and demanding qualification to complete, but has high entry requirements too. 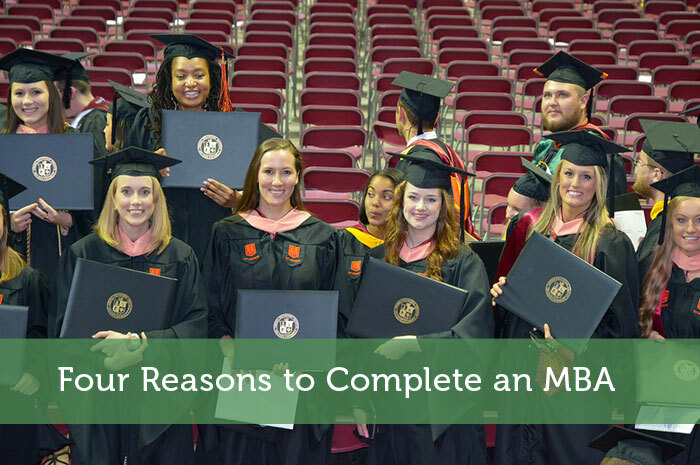 So why should you, an entrepreneur, business owner, or student, opt to complete an MBA? In this article we explore some of the advantages that come with completing an MBA. By doing a simple job search on the internet, you will see straight away the difference in salaries between the jobs that require their candidates to have an MBA and the jobs that require their candidates to have other degrees. The employees who have an MBA within an organization are generally better and more heavily compensated, again, compared to those with other degrees, getting an average of double the salary. With an MBA comes a wider field of diverse career opportunities you would not otherwise have access to. Areas that are covered throughout an MBA include Human Resource, Technology, Statistics, Finance, Information Systems, and more, all of which an MBA graduate can then pursue as a career choice. Having access to multiple areas and business sectors and public sectors means that graduates have a better choice of opportunities that come their way. For those who are currently employed and want to study while keeping their job, have to option to do so through part-time online courses. There are a variety of academic institutions and courses to choose from, including completing an MBA in Singapore, that offer the flexibility needed in order to study and work at the same time. Through part-time study, students can work at their place of employment during the day and study in the evenings, as well as work at their own pace without getting stressed out or feeling pressured. Students not only learn a lot about business throughout their MBA, but they learn a lot about themselves too. An MBA offers students a chance to learn about professionalism, the art of language, how to add real meaning to their words, as well as how to develop effective presentations and interact with potential clients and acquaintances. Students are also given the chance to enhance their knowledge, finding out more about operations within the business world, how and why certain business decisions are made, and are given an in-depth view of the overall business world. These skills would not have been taught in lower areas of study, and play a key role in the way students will go on to relate in the business world. For those who feel like they are confident enough to handle a leadership role and responsibility, as well as strive for greatness and success, should consider enrolling in an MBA course.